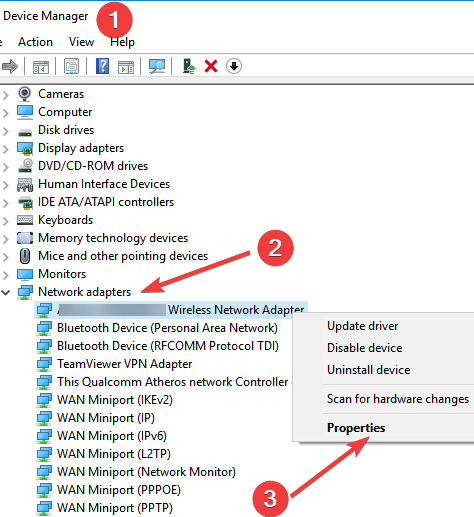 Are you are trying to connect your Windows 10 computer to Wi-Fi but all the Wi-Fi connections have vanished? Is the error message‘No Wi-Fi networks found’ constantly popping up on the screen? Then you may want to try the solutions described below in order to solve your problem. Before we go any further, please make sure that you have tried the things listed below. 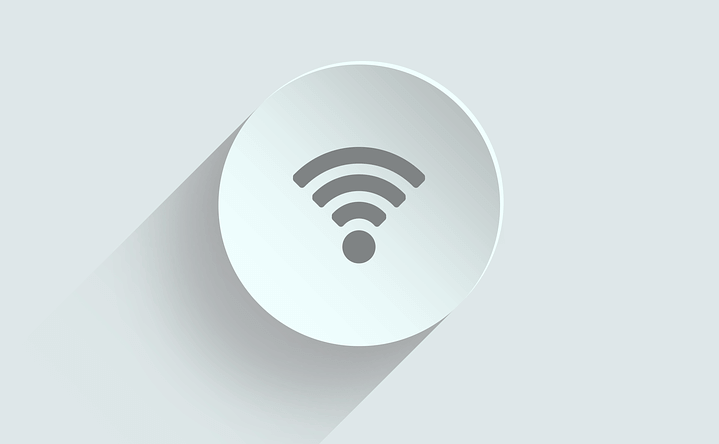 This will help you narrow down the cause of your Wi-Fi problem. Note: If the button Roll back driver is grayed out, it means that you don ot have a previous driver to roll back to. 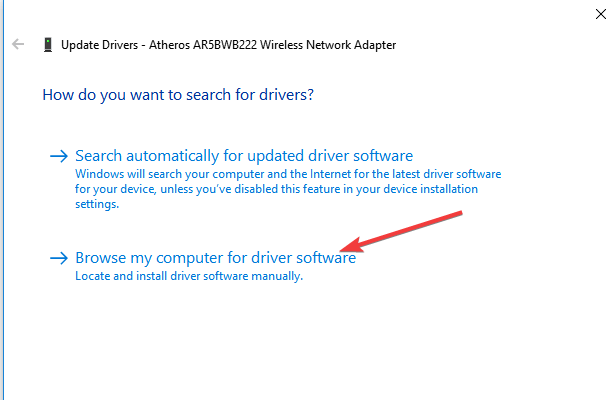 Note: You can also use the option Search automatically for updated driver software and let your computer search for the drivers and install them. VPN tools can also cause internet connection issues on Windows 10, especially if you have an older VPN software and you upgraded to Windows 10. You can uninstall the VPN software in order to see if this solves your problem. 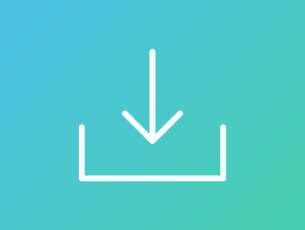 If unistalling VPN solves your problem, we suggest you to go visit the software vendor’s website and download the version which supports Windows 10. There will be times when the antivirus may prevent your computer from connecting to the internet. To see if that is the case, we suggest you to temporarily turn off your security software and check if the problem is solved. Consult your software documentation for instructions to disable it. If this solves the problem, contact the vendor of your security software and ask them for advice, or install a different security program. 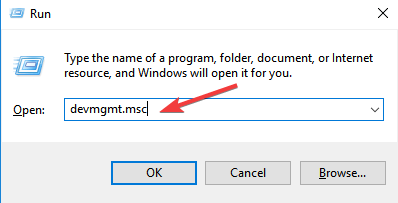 Note: While your security software is disabled, please pay extra attention to what sites you visit and what files you download as your computer is very vulnerable. Make sure you turn your antivirus software back on as soon as you can, to make sure your computer is better protected. So, these are some of the solutions that you can use if you get the ‘No Wi-Fi networks found’ message in Windows 10. Let us know which of these methods helped you to fix your problem.